It is cheap, clean, and comfy! 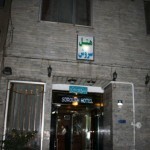 The 1-star Apadana Hotel is located at the heart of the business center of Tehran, between Mofatteh and Bahar Streets, Taleghani Street. 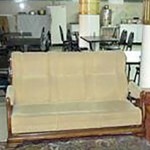 Due to its reasonable prices and location, the hotel is ideal for both families and business travelers. Taleghani Metro Station (in red line) is just less than 10 minutes’ walking distance. Using this station you can easily navigate the city from north to south. Golestan Palace, Sa’ad Abad Complex, Iran National Museum, and Tabiat Bridge are some of the touristic sites which you can visit via subway. 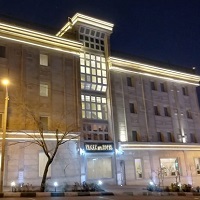 Apadana Hotel has 19 rooms on three floors. The reception will welcome you 24-hours. Also, safe box, laundry, mini-bar, praying room, and an elevator for your convenience. 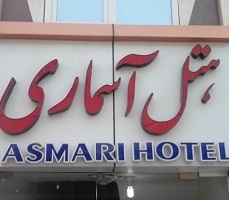 Breakfast is complimentary in the hotel and you can enjoy tasting delicious Persian foods at the hotel restaurant. Please note that the hotel doesn’t have a parking lot and the children under the age of three are free of charges. As mentioned, public transportation is really convenient near the hotel, but if you prefer you can ask the staff to order a taxi for you. There are a variety of rooms in Apadana Hotel for all tastes. 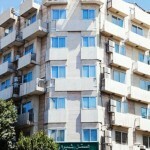 You can choose the single room, double room, twin room, triple room or suite with a capacity of four. 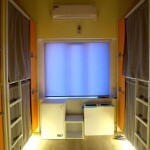 All rooms are equipped with indoor fridge (with a free bottle of water), air-condition, slippers and LED TV. 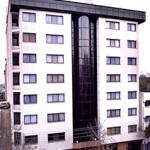 You can also find a private bathroom in every unit with toiletries and Western toilet. Some of the hotel rooms have a closet, drawers, wardrobe, furniture, and lampshade. Also, you will have a nice balcony with a view of the street and alley in some rooms. 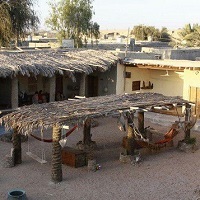 If you want to stay in a nice and yet cheap hotel, we offer Apadana Hotel to you. 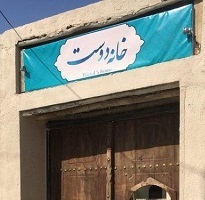 Book your room in advance here on Apochi.com and plan your next journey to Persia. We speak your language, so if you have any questions please contact us.